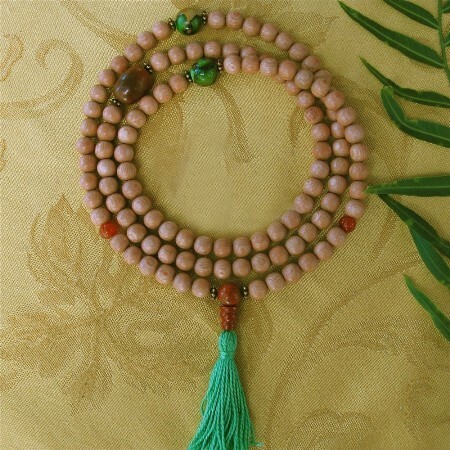 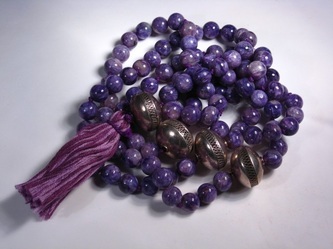 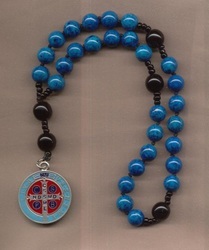 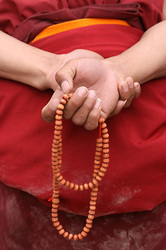 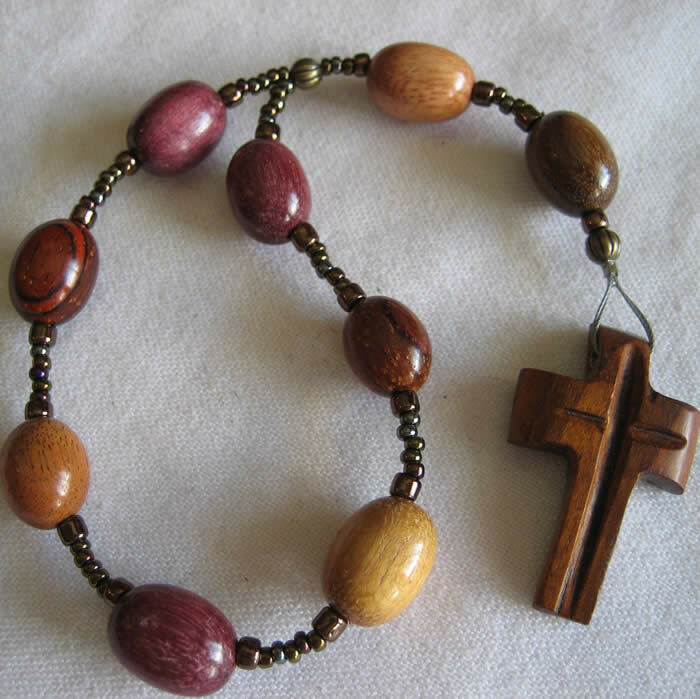 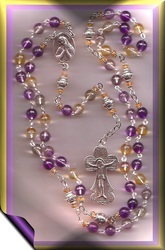 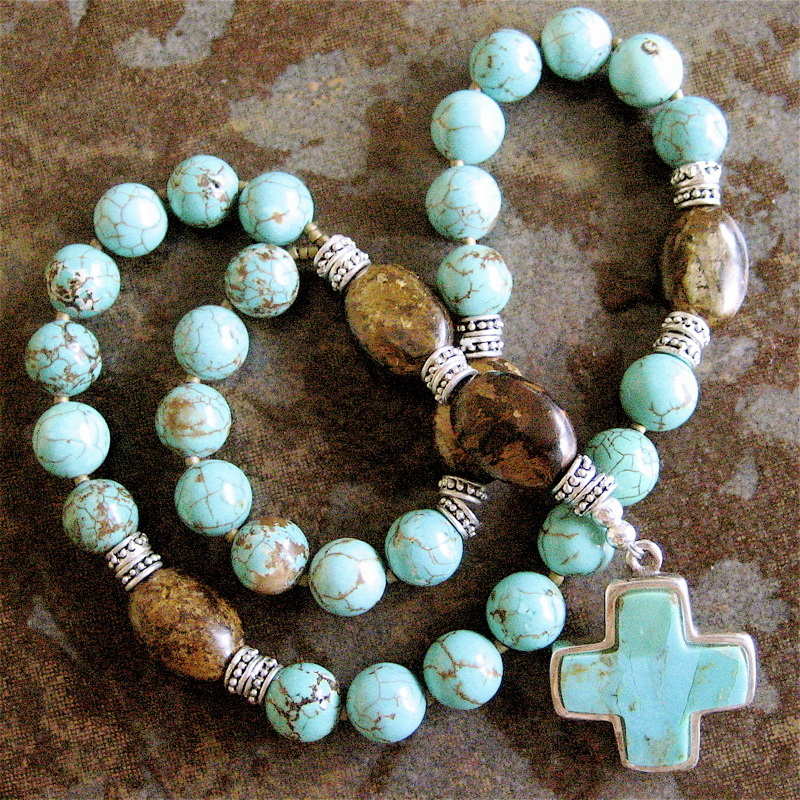 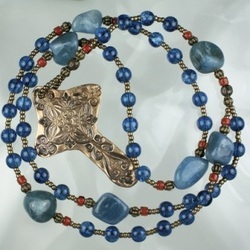 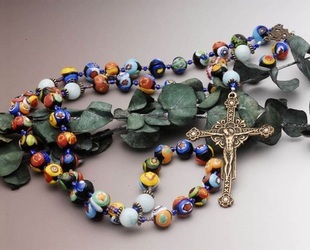 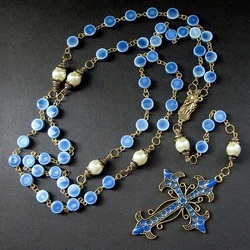 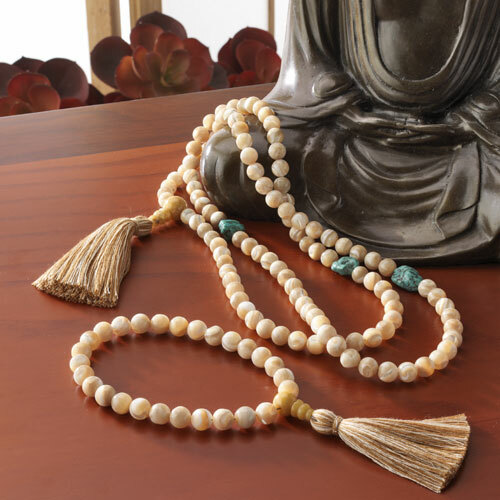 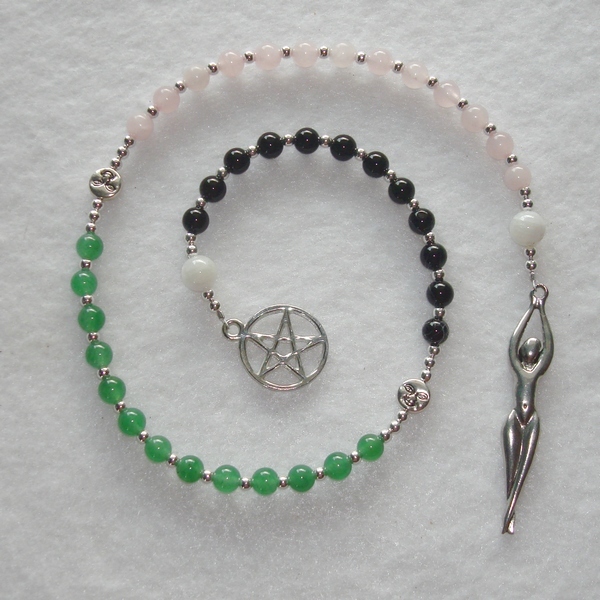 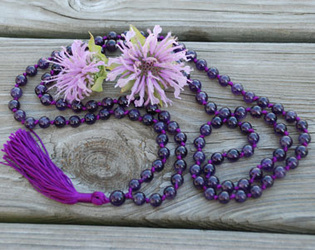 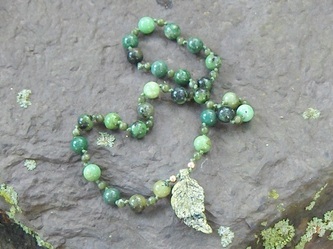 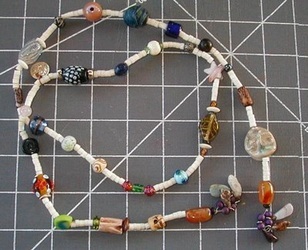 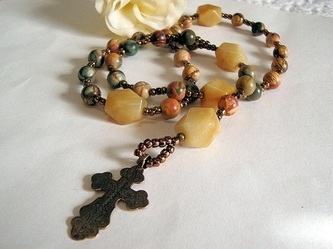 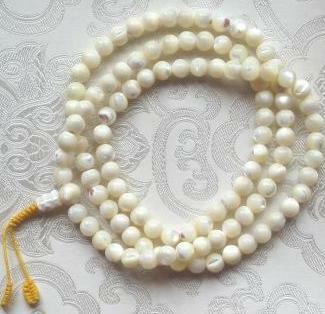 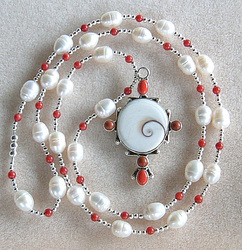 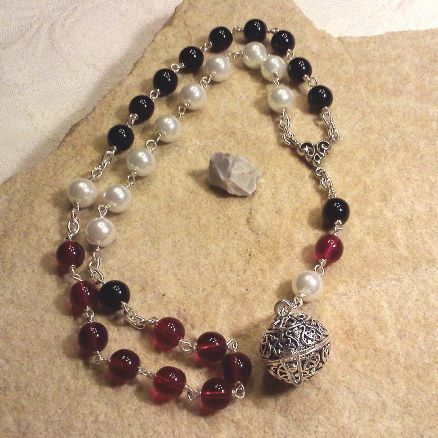 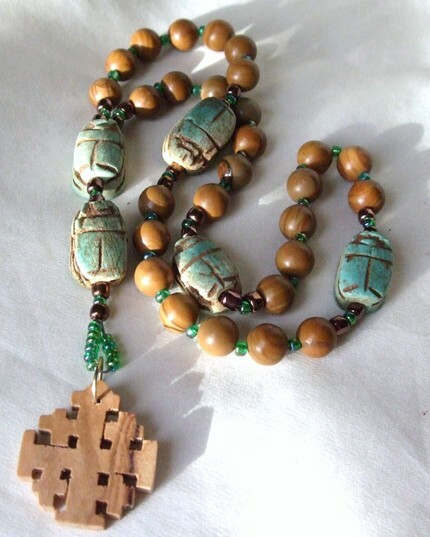 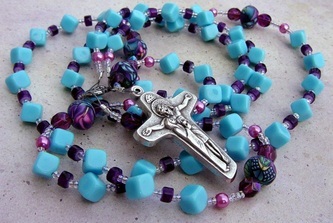 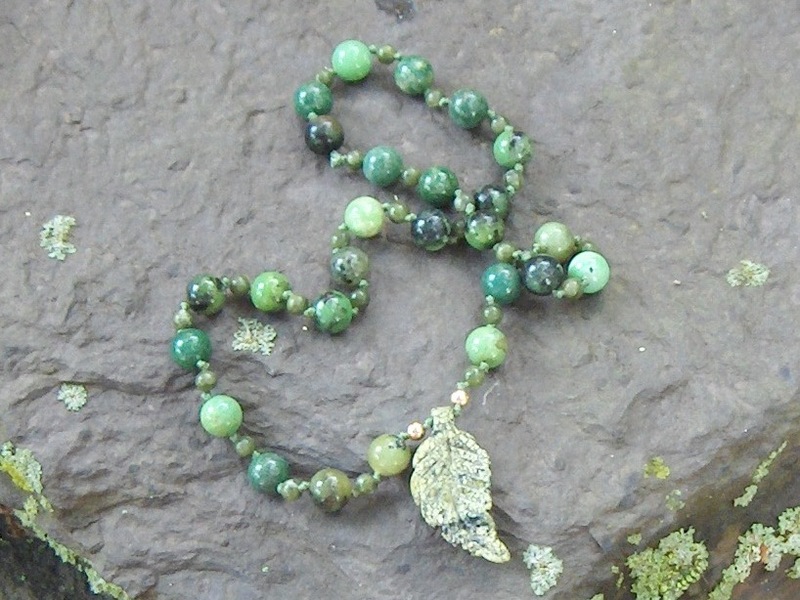 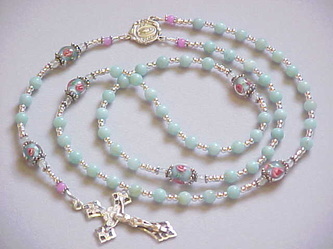 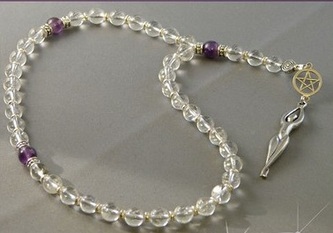 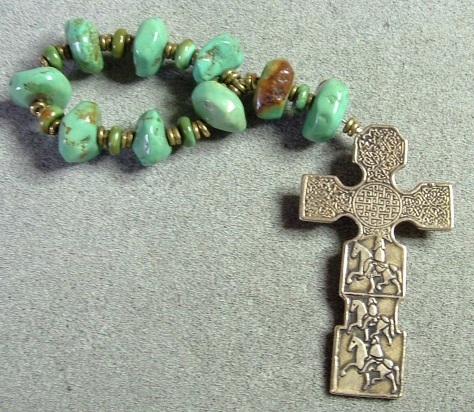 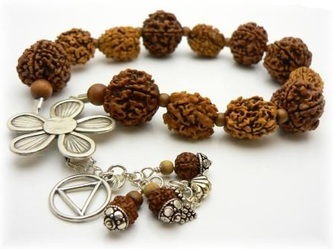 Prayer beads, rosaries and malas from around the web that have caught my eye. 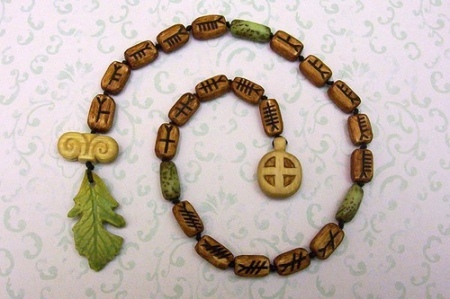 Some are linked. My apologies to the other creators who's website location I've forgotten.